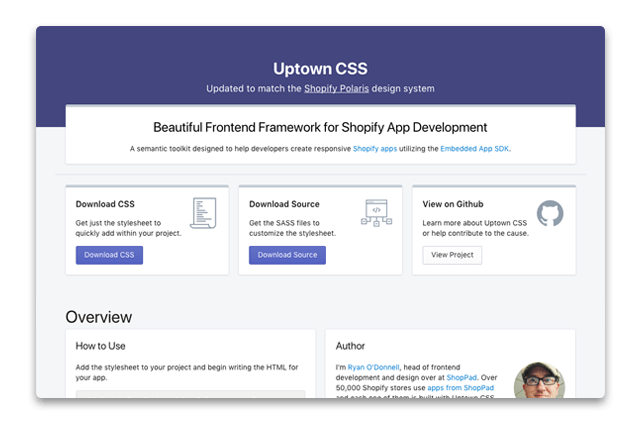 A semantic toolkit to help developers build responsive apps utilizing Shopify's Embedded App SDK and the Polaris design system. 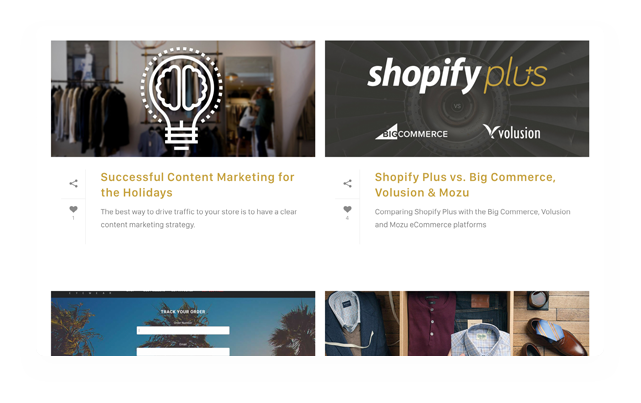 Thinking about Shopify Plus? This calculator will help you decide based on your prospective ROI. 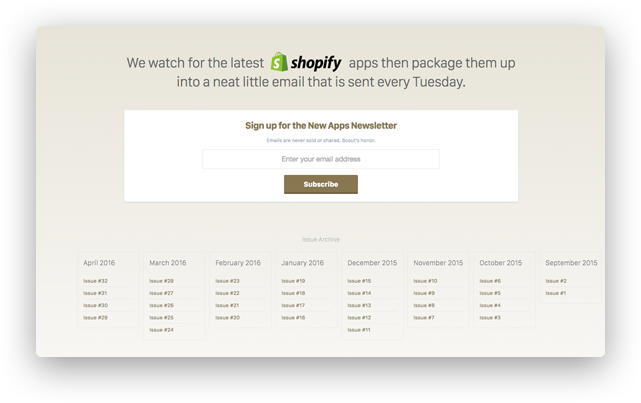 A weekly digest of the best new Shopify apps packaged up into a neat little email and sent every Tuesday afternoon. 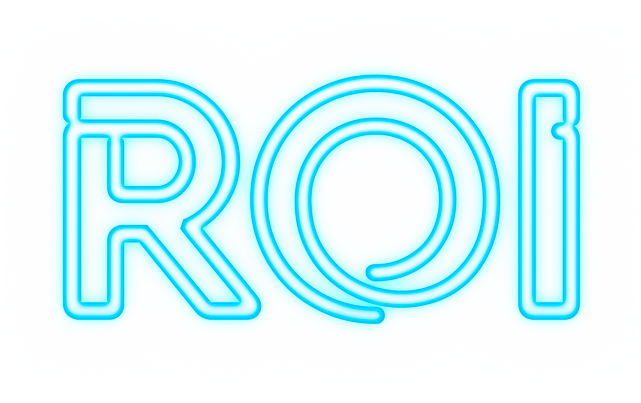 Articles for Shopify store owners and eCommerce enthusiasts covering technical innovation in online retailing.